The challenger from Olaa contends that "OHA needs to be more transparent and it needs to be more accountable." 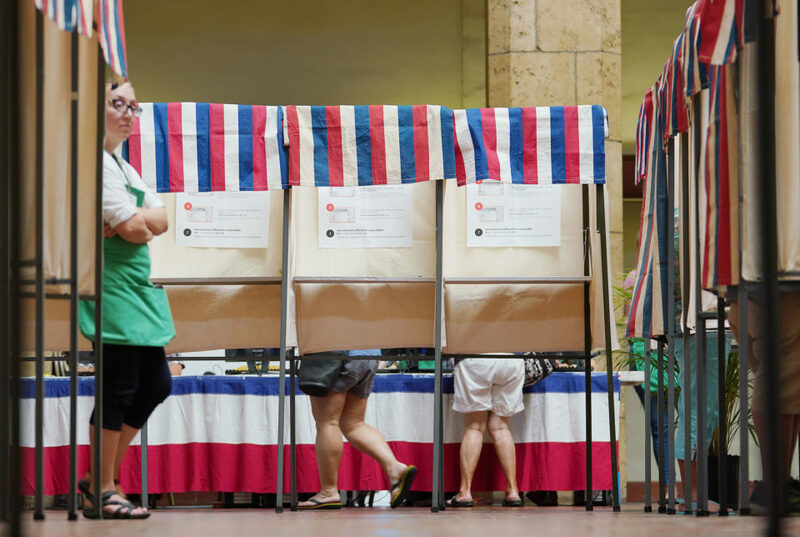 Editor’s note: For Hawaii’s Nov. 8 general election, Civil Beat asked candidates to answer some questions. The following came from Mililani Trask, candidate for the Office of Hawaiian Affairs Board of Trustees, Hawaii Island. There is one other candidate, Robert Lindsey Jr..
OHA needs to be more transparent and it needs to be more accountable. OHA staff and trustees are unaware of the rules and ethical standards they are required to follow as a state agency. Training for all OHA trustees and personnel should be undertaken yearly by the OIP, state and county ethics commissions and a compliance officer retained to advise the BOT and staff on these regulations and to review office procedures and report on deficiencies and violations. Although the law requires some training in these areas, OHA has historically ignored these requirements. OHA should update its Personal Handbook and employee contracts to include the requirement that the failure of an employee or elected trustee to obey and implement a decision by these regulatory bodies is grounds for dismissal or removal from office. When Trustee Rowena Akana received an opinion from OIP that data regarding staff international travel should have been public, the executive staff refused to reveal the data and Akana sued them to get it! As a result, data regarding thousands of trust dollars used for staff trips to New Zealand, the Cook Islands and other global locations has yet to be made public. 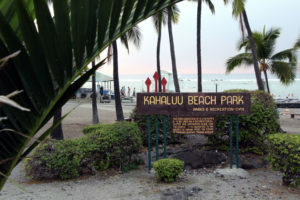 During the period of the Kingdom, Hawaii established a multi-party system. Political parties formed because of racial affiliations (Missionary Party, later the Reform Party and eventually the Republican Party) or because they supported individuals. King Kalakaua had the Nationalist Party, Queen Emma had the Emmaites. Hawaiians also had “political clubs” like the Hui Aloha Aina and the Kuokoa Party. After the Missionary Party (and the U.S.) overthrew the monarchy, Robert Wilcox formed the Hawaiian Independent Party under the motto “equal rights for the People.” After annexation Hawaii became a Republican state dominated by colonial plantation powers and business interests. This changed in the 1950s when local labor organized and with the help of legal advocates like Harriet Bouslog organized the Democratic Party. Since that time, the Democratic Party has been in dominance. Bringing back a multi-party system would be a relief but difficult to achieve unless the state changes to a more democratic system using the PR proportionate representation model where elective seats are shared based on the parties’ share of the statewide (total) vote. Communications between voter/residents and elected officials can be enhanced in many ways. Televising government meetings informs the public about what issues are before policymakers and how they are responding. Publishing recorded votes also informs the voters. 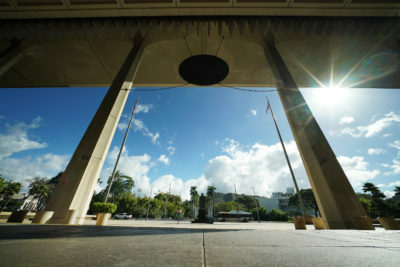 Email is a quick and cheap way to facilitate input to elected officials, as well as use of the state legislative system that allows testimony to be submitted directly to committees conducting hearings on Oahu. For policymakers with a deaf ear, the best way is to communicate with them is to demonstrate in front of their offices with signs saying what the issue is. Usually, that gets their attention and opens a dialogue. 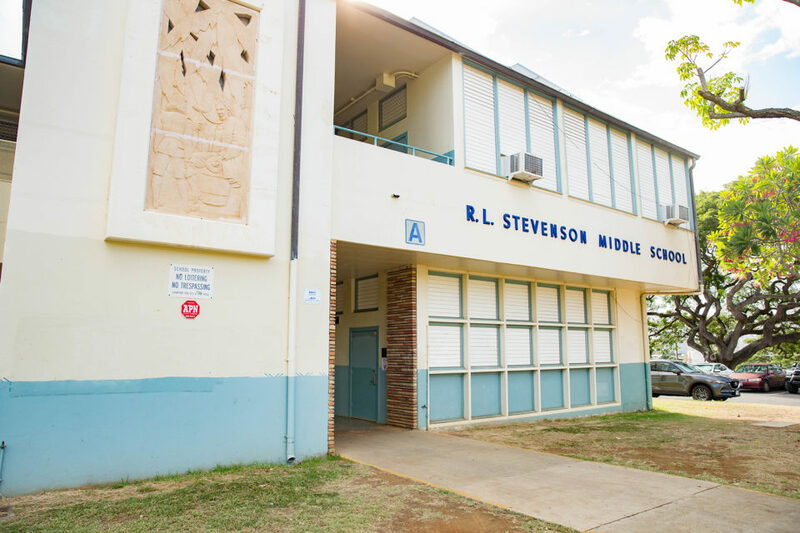 The lack of affordable housing is a critical issue on Hawaii Island where we now have hundreds of homeless families unable to pay the high cost of rent. Many of these folks are Hawaiians who are beneficiaries of OHA and some are Hawaiians who are on the Department of Hawaiian Home Lands waiting list (21,000 people). OHA has an affirmative obligation to work with the DHHL to address these needs. DHHL has lands on every island and is largely exempt from county regulation. OHA has significant funding and the ability to support housing initiatives as the “lead state agency” on Hawaiian matters. These state agencies should execute a memorandum of understanding directed at moving affordable housing forward. Rental housing should be an option and where veterans are concerned, federal assistance should be sought. In some areas OHA is fulfilling its mandate to serve the Hawaiian people, but OHA is still trying to be all things to all people. OHA should re-focus its energy and Strategic Plan on addressing needs of Hawaiians in critical areas like housing, employment, job training and education. OHA is spending its corpus rapidly with few tangible outcomes. OHA should adopt a policy of fiscal restraint based on the recommendations in the PKF Report report and set achievable outcomes as goals it can pursue instead of developing sweeping “vision” statements that do not uplift the living conditions or health of its beneficiaries. For years I have asked independence advocates the same questions: What is your plan to achieve independence? Where are you in implementing your plan? And how will independence address our peoples needs? I have yet to receive a comprehensive or sensible response from anyone. 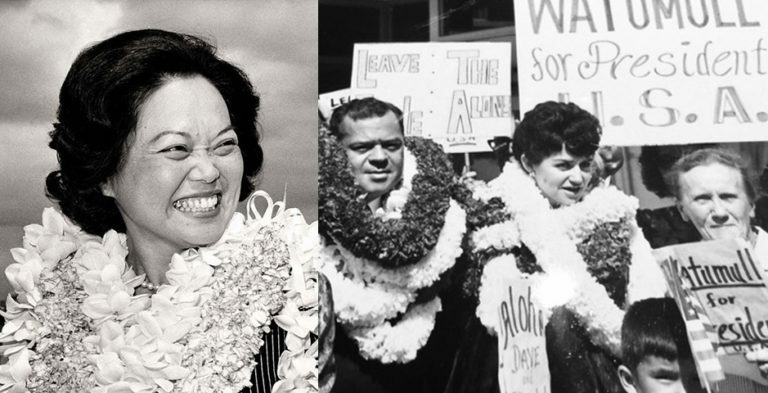 There is no doubt that historic facts demonstrate a wrong was done and that at present the Hawaiian people’s right to be self-governing is being ignored. A political solution to this situation can only be achieved through the provision for self-determination by and for the Hawaiian peoples themselves. State and federal legislative initiatives backed by millions of trust dollars from OHA have been a miserable failure. Most of the states in the United Nations are “independent” but few have the power, natural resources and financial ability to operate independently. OHA’s agreement with the Lingle administration to cap the Hawaiian people’s share of ceded land revenues is a breach of trust in my estimation. All trustees have the legal obligation to maximize trust revenues. OHA’s decision to make a political deal to limit our people’s share of 5(f) revenues was a clear violation of its trust and fiduciary obligations. 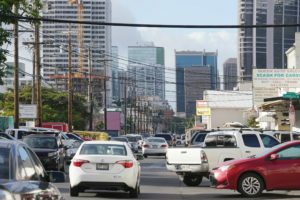 In addition, the Kakaako “ceded land revenue settlement agreement” between OHA and Abercrombie came up $100 million short when the entitlements issue was not resolved. This matter is still outstanding and should be addressed with the new governor and new Board of OHA. 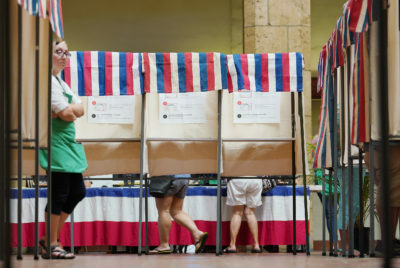 Poverty and political disenfranchisement are primary reasons for the over-representation of Hawaiians in prison and juvenile penal facilities. 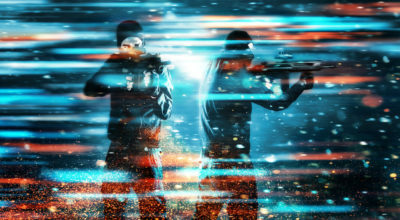 Drug and alcohol abuse and addiction are also contributing factors in this problem. For many years there has been an effort on Hawaii Island in the community to create alternative penal facilities that provide a more Hawaiian program for people who are incarcerated. 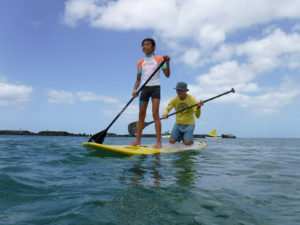 This is an approach that has had positive impacts for many who are in jail but who can participate in programs relating to culture, healing and other Hawaiian undertakings while they are serving time. We badly need a placement program to facilitate the return of incarcerated folks to the community. Job training and counseling are support mechanisms that are needed when returning prisoners come home. Facts show that recidivism rates are higher where there is no support system safety net in place for those whose families may not be able to support their return. No. I have been trying for seven years to get the university and Department of Land and Natural Resources to hold consultations with Hawaiian practitioners of Mauna Kea in order to determine: 1) How many Hawaiian Practitioners use Mauna Kea, 2) The nature of their use, and 3) the location of their practice. Without this information we cannot create a comprehensive plan to accommodate cultural uses (as required by the state constitution) or to protect and preserve the “cultural resources” of the Mauna. Recently, I and other Hawaiian women practitioners sent to the Kahu Ku Mauna lengthy testimony regarding the protection of the cultural resources on the Mauna and recommending consultation. We cannot begin to fashion a solution to the TMT issue until the state and private sector acknowledge the rights of practitioners and address the need for protection of cultural heritage associated with the Mauna. If this is not done, litigation will continue.